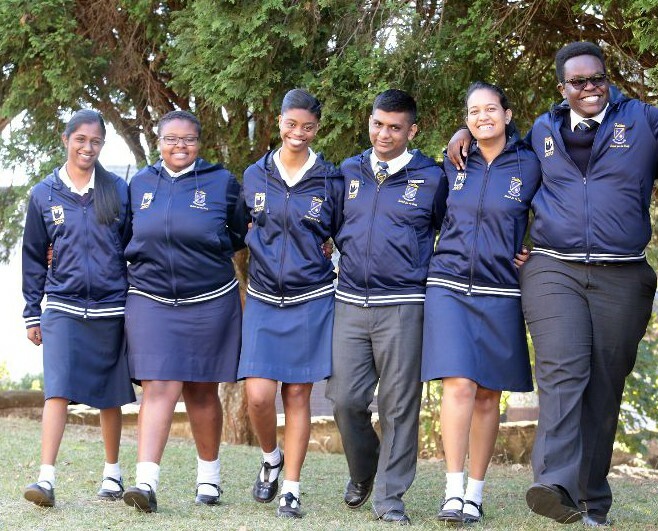 Fulton School for the Deaf in Gillitts is extremely proud to have achieved a 100 percent pass rate since the inception of the new NSC in 2008. 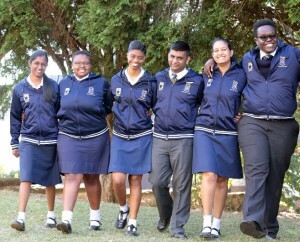 The group achieved 8 A’s and 2 Bachelor passes. Well done Class of 2015!!! !